Mom Knows Best : Discover The Cutest Babies In Hey, Baby! My youngest boys are growing up way too fast. The older of two just celebrated his 11th birthday and the baby of the family will be 10 in April. Sometimes I just want the clock to slow down! I am glad that my boys still ask for a bedtime story. Some nights, I read a chapter book but most nights our favorite books are ones with pictures. There is something so relaxing about looking at pictures before bed. 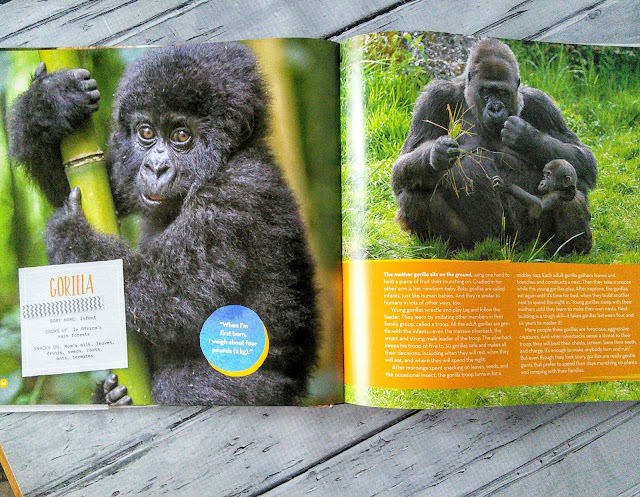 One of our favorite books with pictures is from the National Geographic Kids collection. These books have wonderful pictures and are filled with exciting information that even teaches this mom a thing or two. The newest book that the boys and I are enjoying is Hey, Baby! : A Collection of Pictures, Poems, and Stories from Nature’s Nursery. This awesome book is filled pages of the cutest, cuddliest, and cleverest baby animals of land, air, and sea. The photographs in the book are so beautiful! The book is filled with stories, and poems, plus factual information about animals and nature. Did you know that Sea otters sometimes hold each other's hands while sleeping? The boys and I enjoyed learning about these cute baby animals. Each page in the book had plenty of reading for us so we were able to enjoy the book for several nights. I just could not get enough of the cute babies. I don't think I had ever seen a baby porcupines or as the book informed us porcupettes. 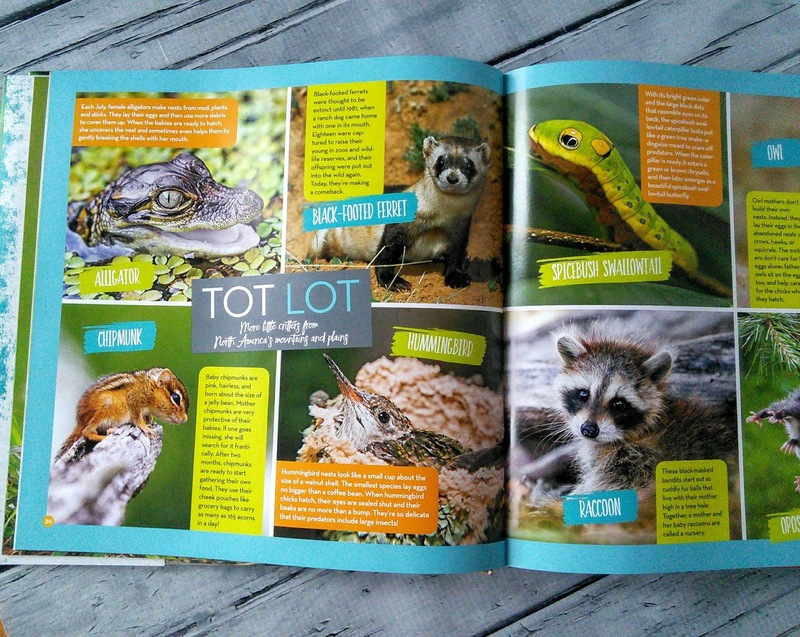 This book left us wanting to visit our local zoo so we could see if they had any of these baby animals. I know in the past we have seen a baby elephant, a baby giraffe, and a baby monkey at our zoo. Now I want to see other baby animals in action at our zoo. I promised the boys that we could visit the zoo during their winter break as the cooler weather might allow us to see the animals more awake. I am glad that our winters are mild here so we can still enjoy being outdoors. Check out some of the wonderful photographs from the Hey Baby! book. 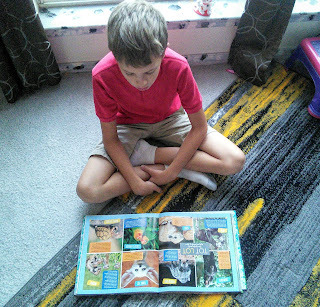 This book is a hard covered book and I love that each purchase of National Geographic Kids books supports the exploration, research, and conservation efforts of the National Geographic Society. The book is great for all ages as you are never too old to enjoy baby animals. These babies will melt your heart! Connect with National Geographic online! Oh my, so cute! My daughter would love this. We are huge believers in exposing our children to books at an early age. They would love these and you cannot go wrong with National Geographic! 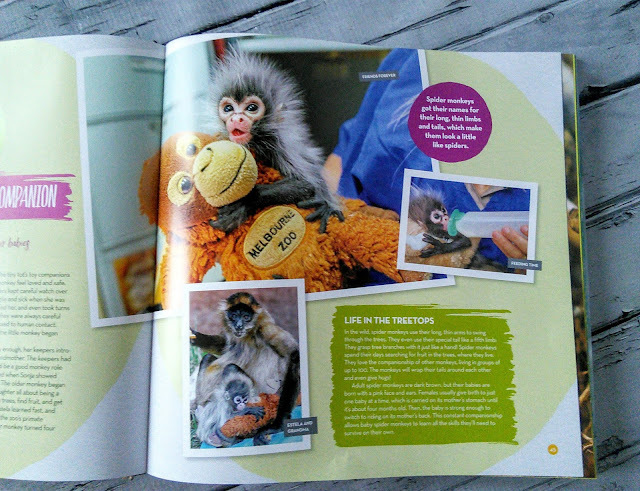 My kids love reading up on all the animals. This book would be a big hit in my house. I loved reading about animals when I was growing up. National Geographic has always been a favorite of mine. Those are really cutest book I ever seen! 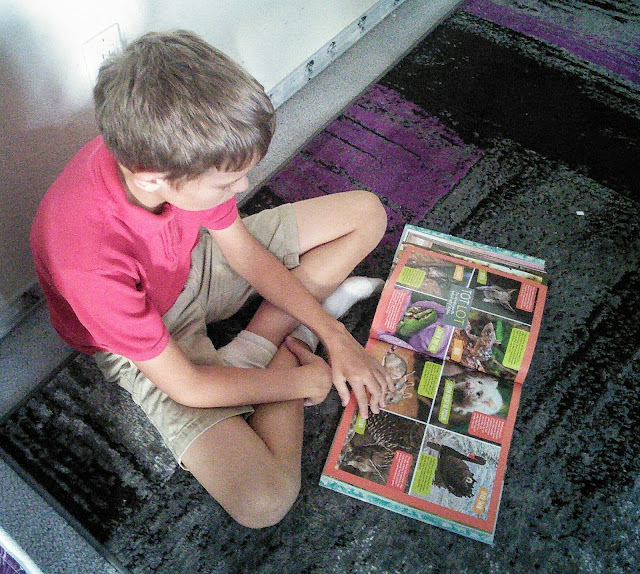 I love reading about different types of animals around the world. This book is the winner! I could stare at the cute baby animals all day long. I got some kids who would love these! Aww these pictures are so cute! baby animals are just the best, so adorable! loving the ideas of this book! This is adorable. I'm excited to see all the baby animals. There's nothing quite like the baby monkeys! This is such an adorable book. Kiddos would really love this to discover the animals. This book would be a great gift for my friends little one. I will have to pick up a copy this weekend. I am sure she will love it for Christmas. Kids will surely love this! I have 3 year old niece and she likes learning about animals and looking at photos. 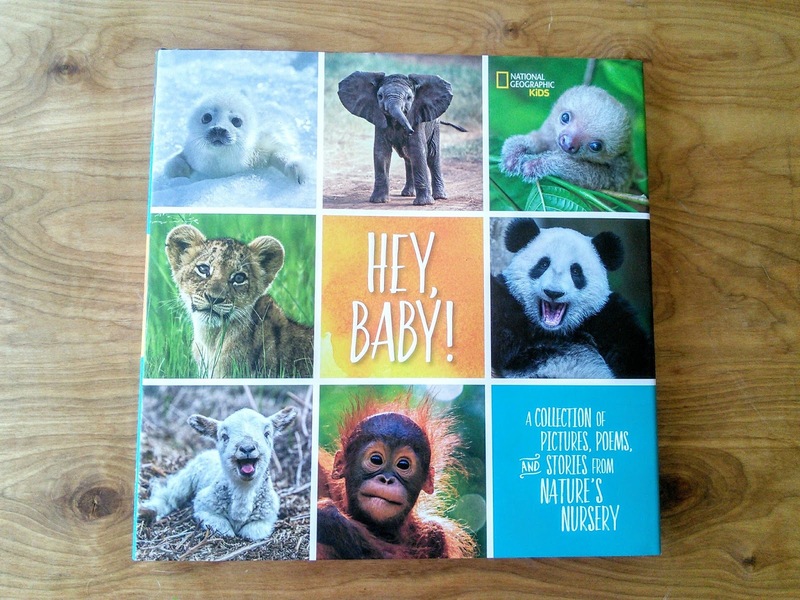 How cute is that book with baby animals? I can't wait for the days that I have kids and can read books to them. I have received books from National Geographic when I was a little girl and it's true its fun to read! Now that I'm a mommy I will make sure my baby would love books like this too not only because of the pictures but with the content too.